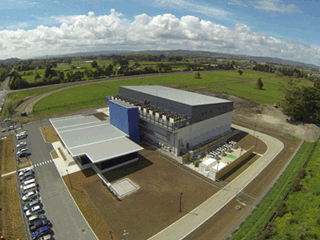 Fantech is committed to developing innovative and energy efficient products and systems that are designed to optimise the indoor environment while lowering power consumption. 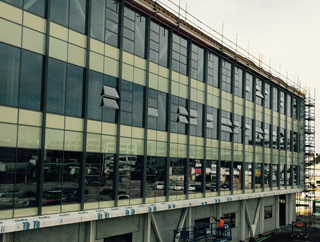 More efficient, cost effective ventilation solutions that have lower energy requirements can lead to a reduction in a building’s running costs and have less environmental impact. 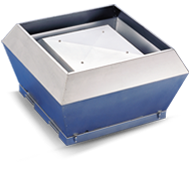 Traditional building ventilation systems have constant or predetermined ventilation rates based on the maximum demand of the space. 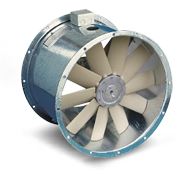 Typically, the fan operates continuously and the air continues to be conditioned even when the demand drops, leading to energy wastage. 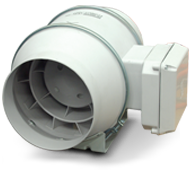 The Fantech range of energy efficient ventilation systems incorporates state-of-the- art technology and includes controllers, sensors and Electronically Commutated (EC) Fans. 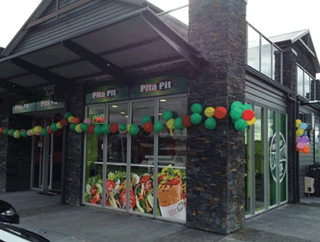 The systems are cost saving innovations that provide the ventilation rate needed to match the requirements of the space at any given time. 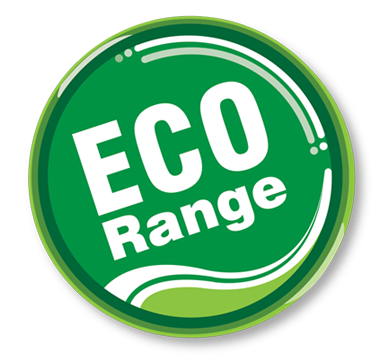 Fantech’s ECOTECH range incorporates the latest state-of-the-art energy saving technology. 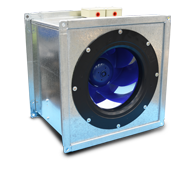 It consists of intelligent, Demand Control Ventilation systems that combine Electronically Commutated (EC) fans and a number of fully compatible, high quality sensors and controllers. 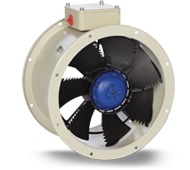 The ECOTECH fan range features fully integrated infinitely variable speed control and eliminates the need for external VSDs, current overloads and motor phase protection. 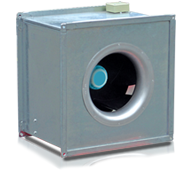 They include reverse polarity protection, locked rotor protection, soft start and can be run as an independent ventilation source or integrated into most building management systems. 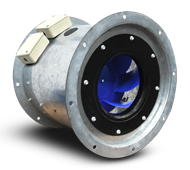 Most fan models can also be factory pre-configured to suit a large range of sensors and the parameters provided by the customer. This can reduce considerable on-site commissioning time as installers do not need to have specialised control programing knowledge. 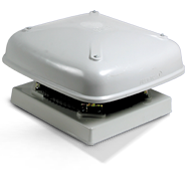 The sensors monitor the ambient conditions in a space and provide real time feed back to the fan’s on-board microprocessor. 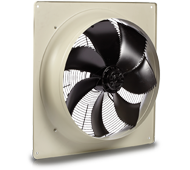 It reads this feedback and adjusts the fan speed to modulate the ventilation rate and match the specific requirements of the area. 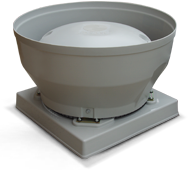 The ECOTECH fan range includes duct mounted , wall mounted and roof mounted models and come standard with a 0-10V control input. The extensive range of ECOTECH sensors and controllers are simple to install and provide the flexibility to suit most types of applications. 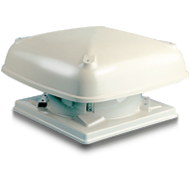 The range of sensors includes differential pressure, humidity, temperature and air velocity.